Woke up this morning and got a link from one of our staff, it made our day. It was about Chuck D and Flatline giving DH big props and playing “Go Easy” on the “…And You Don’t Stop” Show on Chuck D’s RapStation. 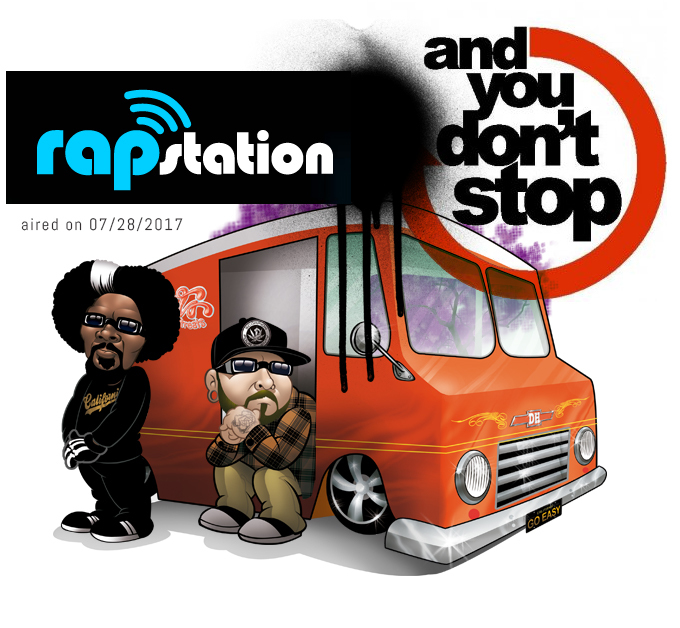 So we want everybody to swerve over and bookmark their station, ‘RAPSTATION’ for showing us love, and while you there check us out at the 09:10 mark.